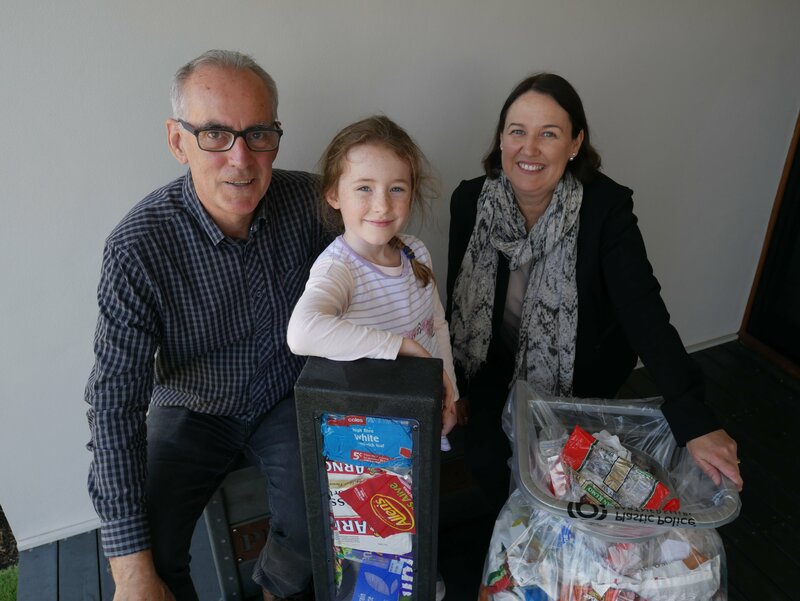 I'm so pleased to announce a grant of $150,000 from the State Government's 'Waste Less Recycle More' program for a fantastic regional pilot program being run by Lake Macquarie business Cross Connections Consulting. The 'Plastic Police Hunter' project will engage with businesses and councils within the Hunter region so soft plastics can be collected and diverted from landfill and litter and turned into useful products such as ashphalt, decking, wheel stops and outdoor furniture that can be purchased by businesses and councils. This program closes the loop on problematic soft plastics which are becoming a major waste problem. We need to address the catastrophic impact plastics and microplastics are having on our environment. Check out my other video on the subject, and/or visit the AUSMAP website.